These apps are apps that I use on a daily basis. After reviewing what I have added to the list I realize that it lacks verity, so from now on i'm going to focus on trying out more 3rd party apps. 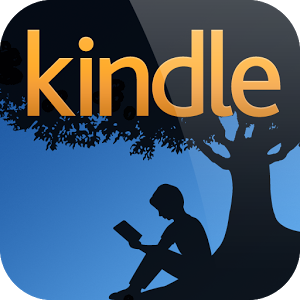 What were your favorite apps of 2013? Take the poll towards the bottom of the page. You can do it wore than once if you like. I will posting the results on New Years Day. 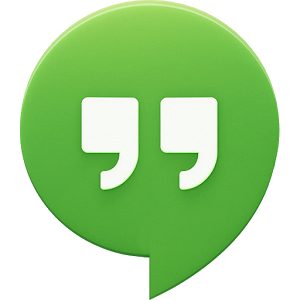 Google hangout which replaced Google Talk first became relevant back in May when Google announced all the cool features that will be coming to their new messaging app. It wasn’t till Android 4.4 Kit Kat (October-ish) when these features like SMS were intergraded. There are a slew of messaging apps out there but not many of them flow so smoothly with the android eco-system as well as hangouts. After you initially set up Google Play Music that’s when you realize that all other music players are pretty much not needed anymore, especially if you activate all access. 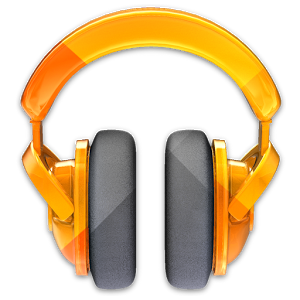 This will let you listen to any song in Google’s Music Library and integrates them with your own music. Hopefully google will make a proper desktop app in 2014. 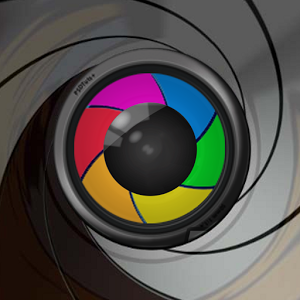 I originally purchased the camera zoom app back in the days of my G1 and to this day I find it to be the best camera app out there for stock android. 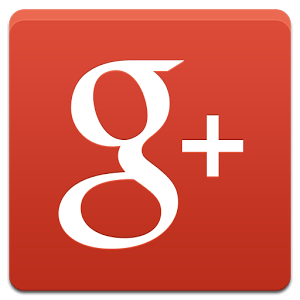 Google+ is the app that set the standard for how social network app should work & look on android. 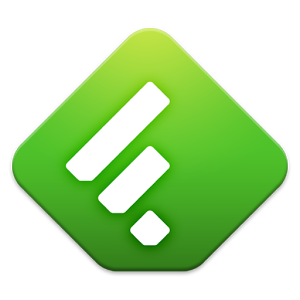 I’ve used a lot of news reader apps this year but Feedly is the only one that I still use on a daily basis. I seem to breeze through tons of news stories without really realizing it. I feel like I grew out of launchers just like I grew out of changing ROMs every other day… I feel like stock android has gotten to the point where it looks cool enough to stand alone. Now if your launcher doesn’t have some special features that the stock one doesn’t have I’m not really interested. GEL has google now integrated so as long as you are on you’re a home screen all you have to say is “Okay Google” Google Now will activate. This was introduced with the Google Nexus 5 but it can be sided loaded with an APK. Hopefully Google will release this in the Google Play Store. This will also end the annoyance that people have with the manufacturer skins like HTC Sense and Samsung’s TouchWhiz. 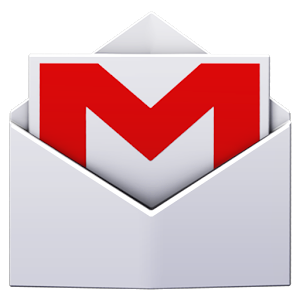 Gmail is pretty much the only email app that I use…. 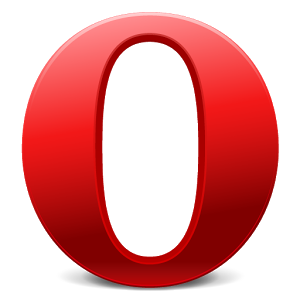 I’ve had a pretty tough time choosing my favorite browser app on Android but I had to go with Opera Mini because of its performance across all devices and connection types. This was another hard choice for me. So I had to go with the all-around best. 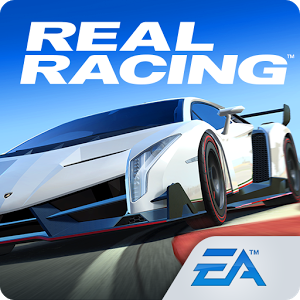 I spent so many hours killing my battery on my Nexus 7 Playing this game. It’s Funny that EA has a favorite anything on my list lol. 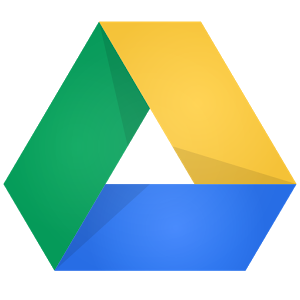 Google drive has come a long way since it was first introduced. It has only become better since Google Docs has been added to it. They are still a long ways from perfect but it is the best free option out there.